Q: It is up to your to do a Kickstarter Campaign for your favourite book! Who are you casting for the main characters? And don't forget to check out the It Ain't Easy Being Jazzy Blog Tour, and sign up! All blogger's welcome! Click here to learn more and to sign up. Oh yes, Payton is a great choice! Oh fun! 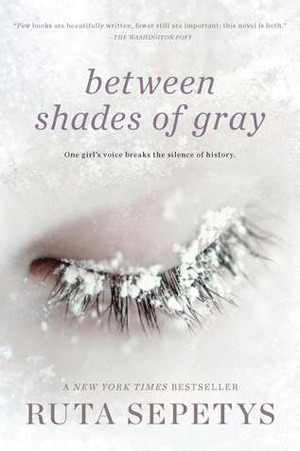 I've not read this series and to be honest anything with any sort of 'Shade of Grey' turns me way off, but I will totally check into it! Thanks for the post and I totally hit your follow button. 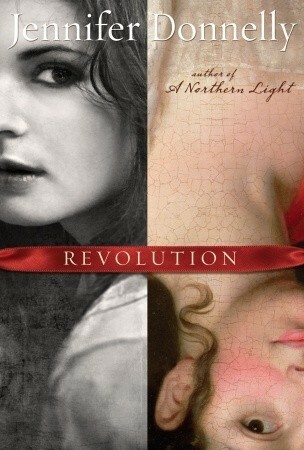 I haven't read the first book, but I have read Revolution. I think that's a good casting. Virgil is so handsome. I just loved him in the book. 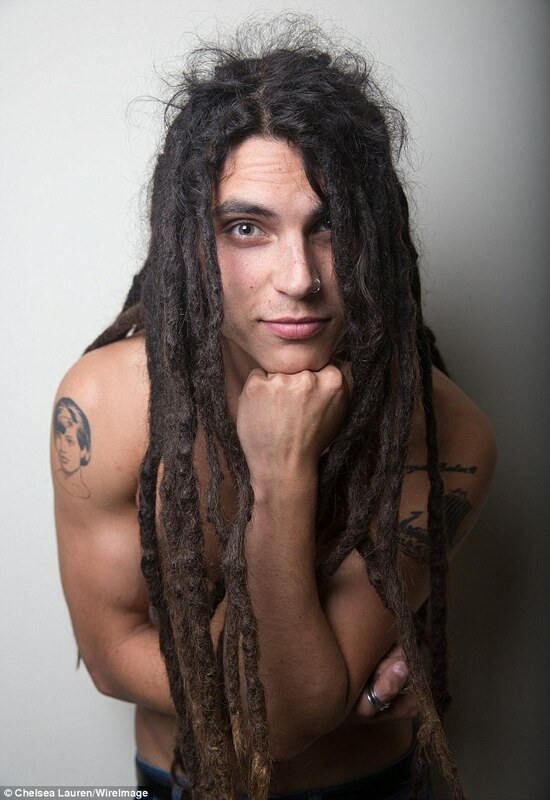 Though, I also pictured him with darker skin. I also adore your blog description...we will definitely take over the world someday!